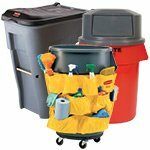 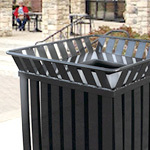 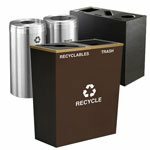 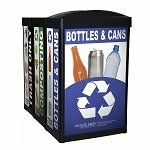 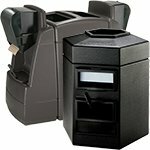 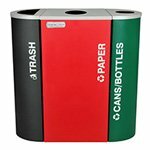 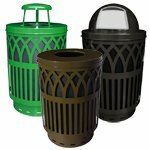 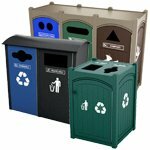 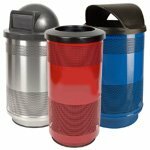 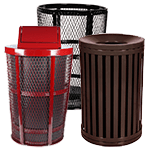 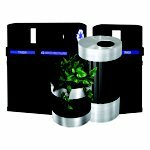 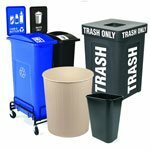 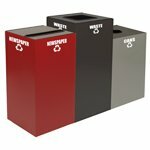 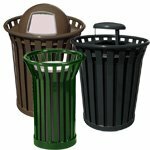 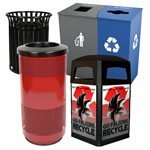 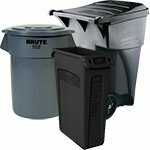 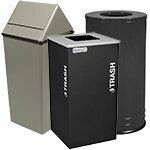 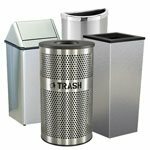 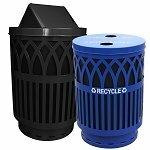 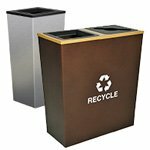 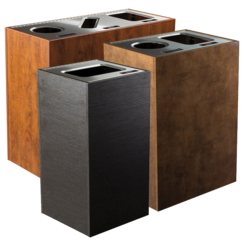 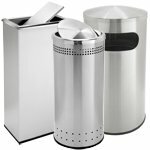 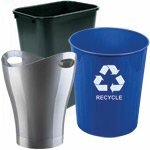 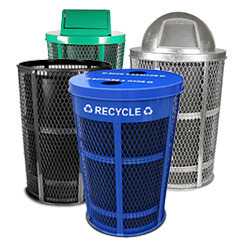 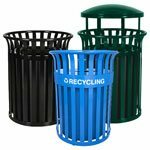 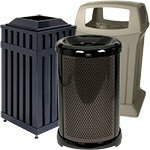 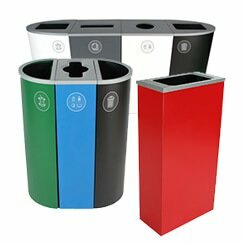 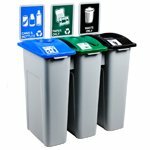 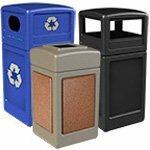 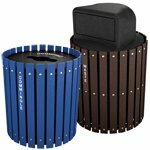 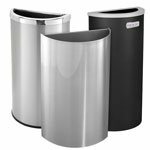 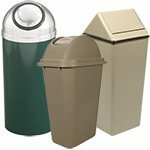 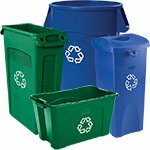 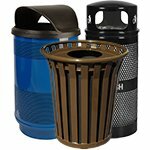 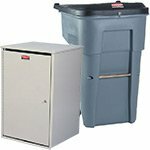 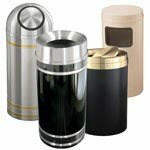 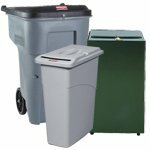 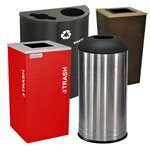 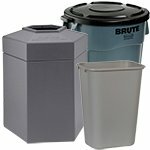 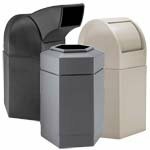 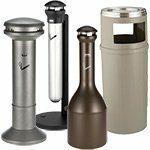 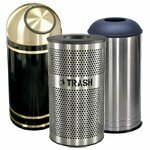 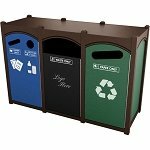 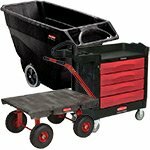 Trash Cans Warehouse respects the privacy of its customers and will never sell or rent any customer information. 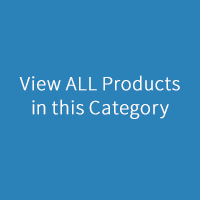 We employ industry-standard encryption on all financial transactions. 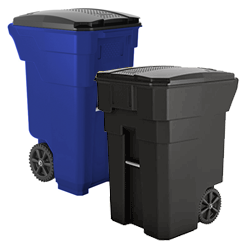 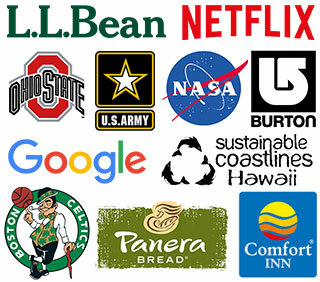 Trash Cans Warehouse does collect anonymized tracking information on its website through Google's Adwords tool in order to improve the customer experience, but this information is not used for any other purpose. 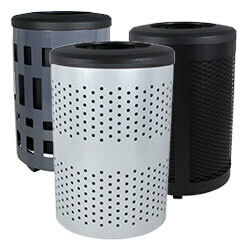 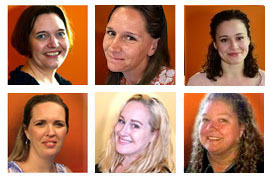 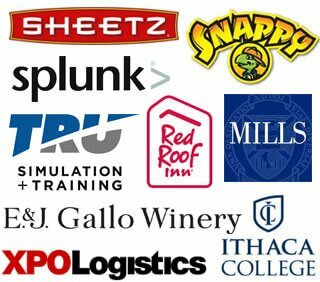 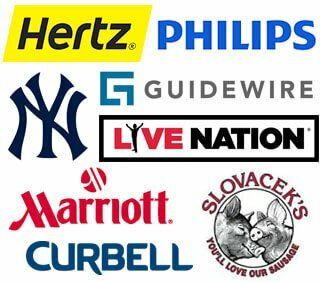 Customers may opt in to our mailing list in order to receive notification of future promotions. 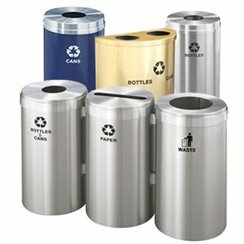 They may also opt out at any time.